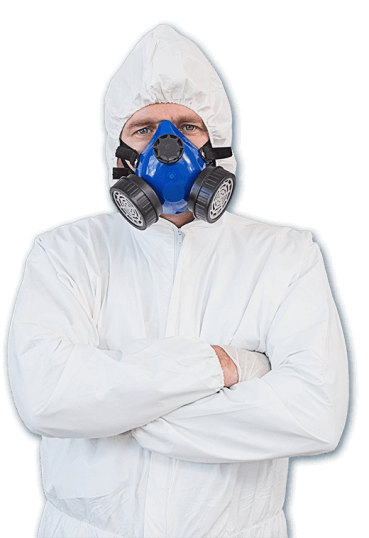 We work directly with insurance carriers to expedite asbestos removal process. At Clean Cut Abatement, we work with all major insurance carriers to ensure your abatement project is processed quickly and efficiently. We can bill your insurance directly so that you don’t have to wait to be reimbursed for out-of-pocket expenses when applicable. This allows us to expedite your claim. We also work with other local restoration contractors to ensure your remediation or abatement project is completed by the best contractor for your specific needs. While we will happily work directly with your insurance company, we do not require insurance for abatement. 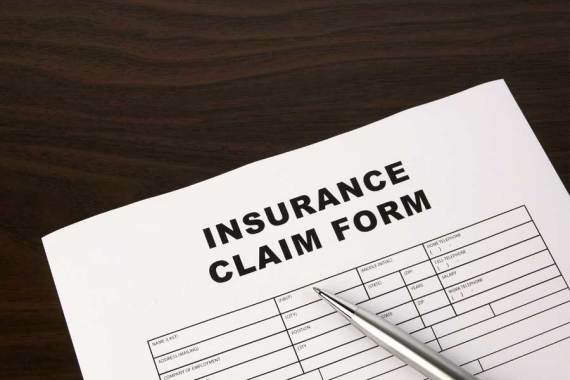 If you do not have insurance or your absbestos work does not pertain to an insurance work but wish to obtain a quote for our services, please call our toll free number at 800.975.1697.